Fill in the form to download eBook. Etech Global Services is committed to providing education and resources to help contact center managers, operations and marketing stay up-to-date on the latest trends and results. Whether you are interested in the latest developments in live chat services or interested in trends and results for quality assurance, you’ll find it here in our blogs, case studies, and articles. The growth of customer bases and competition created a need that ensured customer satisfaction and that their questions were being answered appropriately. This led to the creation of customer service channels through various mediums and it became the talk of the town. Customer service required immense efforts and personal interactions between company representatives and consumers. Creating relationships and spending time with customers, ideally in person or perhaps on the phone, were the chief cornerstones to success. The politeness of personnel may well have been the single greatest benchmark used to measure that success. With Artificial Intelligence being used worldwide in almost all aspects of life, it is changing the way of businesses for contact centers as well. The effects are already being felt; however there is still no substitute for human touch. Customer Service — How it all began? 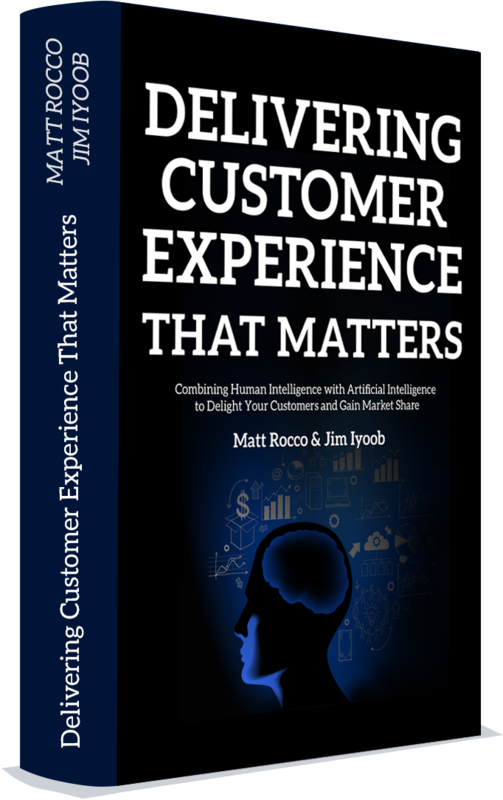 Customer Experience — What Is It? Today’s consumers want more than good products and good prices. They want good service and an effortless experience as well. In fact, they demand it. They want it fast, they want it good and they want it their way. Part of the challenge for contact centers is that “their way” varies from customer to customer. While one person’s way is via phone, another’s is via an app and yet another’s is via social media. To be successful in today’s environment, you’ve got to be everywhere all the time. 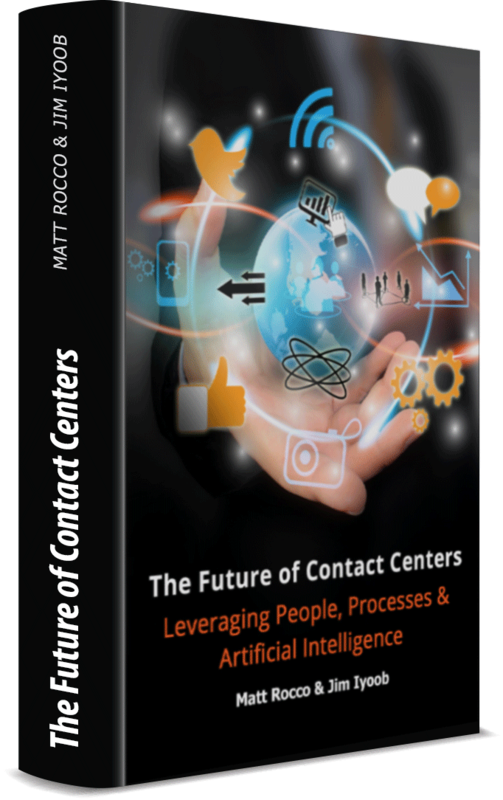 Artificial Intelligence (AI) is a natural fit for contact centers as it offers a solution for dealing with massive amounts of data. AI applications have the potential to reduce costs, improve customer experience, boost productivity and increase revenue. Learn and understand the power of AI, and gain insights to the needs and demands of your customers. What is “contact center quality monitoring”? Just stop and focus on the two parts of this phrase “contact center” and “quality monitoring” and it starts to make sense. If your business relies on a contact center, you need to make sure the quality of service provided is up to your standards. Your reputation and your business are literally on the line here and monitoring the effectiveness of customer contacts is a must. What is Quality Monitoring in a Contact Center?